This sample Java program demonstrates how to read a file in Java Line by Line. 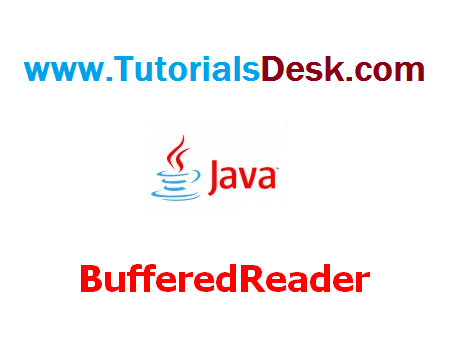 For this the following two classes DataInputStream and BufferedReader are used. This program can be used to read any text file line by line and process the contents of the file within a Java Program. A data input stream is use to read primitive Java data types from an underlying input stream in a machine-independent way. An application uses a data output stream to write data that can later be read by a data input stream.